Many of these quantum technologies, involve a small number of parties (quantum systems) collaborating to achieve a common goal. The central concept which captures the essence of the quantum versus classical advantage is entanglement. The presence of entanglement allows to create correlations without any classical explanation, giving rise to e.g. true randomness, device-independent cryptography, or exponential gains in communication complexity. 1- Develop the mathematical tools to analyse entanglement in quantum systems. 2- Use these tools to go far beyond the state of the art in the understanding of entanglement, its applications and structure in quantum systems. In our e-society, the demand of cyber-security is becoming a serious issue. Current public key cryptosystems may have a caducity date due to quantum attacks, so new proposals with a higher lever of security become necessary. Among those, the so called device-independent quantum cryptography seems to capture the desired degree of security. However, despite big efforts, it is still a long way before being of practical use. One of the main reasons, both for its success and its difficulty in becoming a reality, is the fact that it is based on one of the most intriguing quantum effects: non-locality. This project will push the mathematical analysis and understanding of quantum non-locality to the next step, opening a door to new improvements and protocols in device independent cryptography and also in other topics related to non-locality, like communication complexity or complexity theory. Related also to quantum technologies, exotic new materials based on quantum effects will form the substrate of some of the future technologies. In order to systematically investigate the potential of such exotic materials, it is important to fully understand the physics of the underlying phases, and to systematically explore all possibilities allowed by the laws of quantum physics. 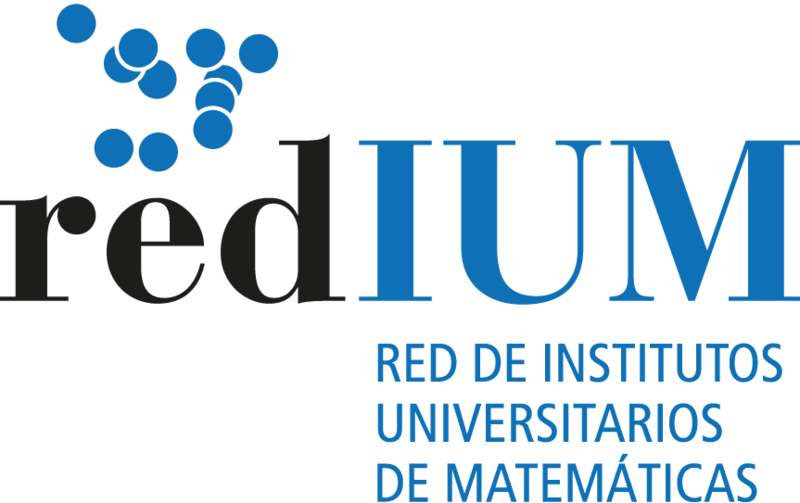 This project will develop a mathematical framework for the analytical systematic study of most exotic materials and will apply it to characterize and explore their properties. This will pave the way towards the development and demonstration of novel materials based on quantum phenomena.